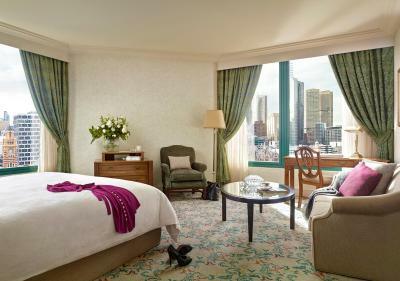 Lock in a great price for The Langham Melbourne – rated 9.3 by recent guests! Staff were attentive, well trained. Langham knows how to take care of its customers! The bed was a dream! Service was amazing and couldn’t fault the location! Worth the stay. The pool with a view is a must on your adventure. Everything was lovely, very organized and efficient. The bed was really comfortable. The pillows amazing. Loved reception staff. Loved the clinkers in the jar at reception. Loved the robes & the slippers. In fact loved everything. great hotel, everything is super pink :-) even the pens. Beautiful hotel, with spotless rooms. 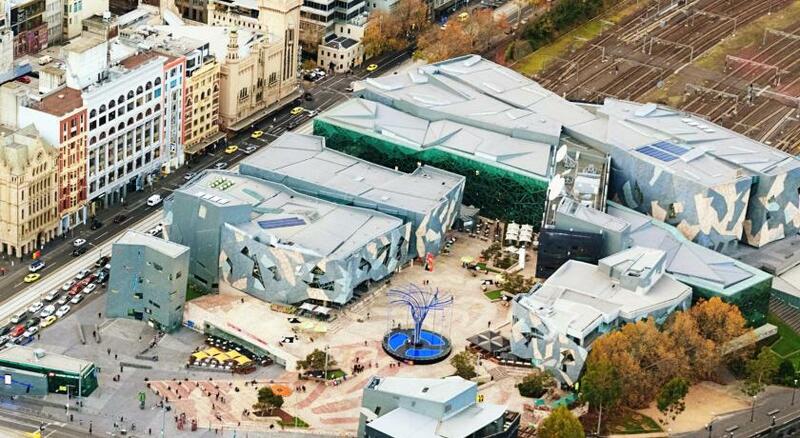 Great location with easy access to south bank restaurants and footbridge to Flinders St. 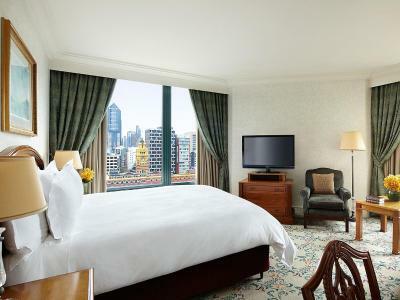 The Langham Melbourne This rating is a reflection of how the property compares to the industry standard when it comes to price, facilities and services available. It's based on a self-evaluation by the property. Use this rating to help choose your stay! 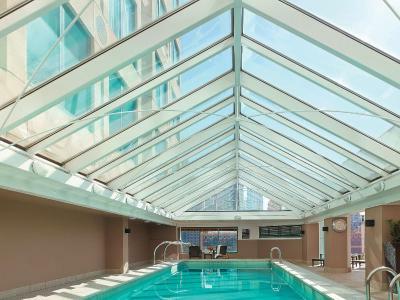 One of our top picks in Melbourne.Located on the banks of the Yarra River, The Langham Melbourne features an indoor swimming pool with views across the city. The elegant interior includes a grand marble staircase, cascading fountains and magnificent chandeliers. 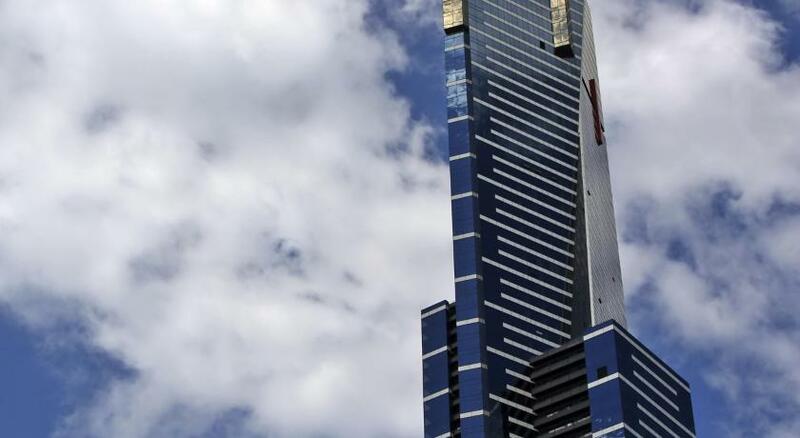 The Langham is 1,950 feet from Crown Casino and 2,800 feet from Bourke Street Mall. 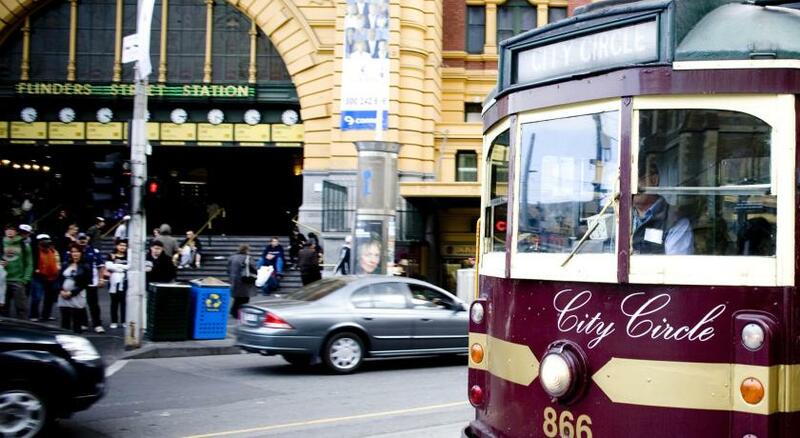 Flinders Street Station is 8 minutes' drive away and Melbourne Cricket Ground (MCG) is a 10-minute drive away. 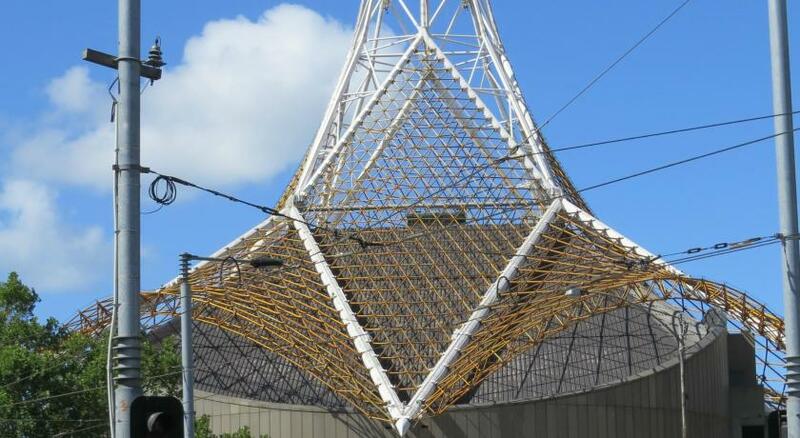 Flemington Racecourse for the Melbourne Cup or Spring Racing Carnival is 23 minutes' drive away. 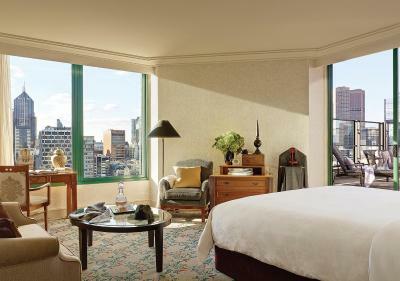 When would you like to stay at The Langham Melbourne? Located on the higher floors. Features walk-in dressing room and luxury 2-person spa bath. - Deluxe continental breakfast selection. - All-day tea, coffee and pastries as well as traditional afternoon tea. 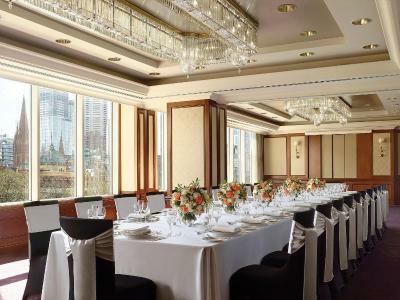 - Pre-dinner drinks and hors d’oeuvres served in the lounge. 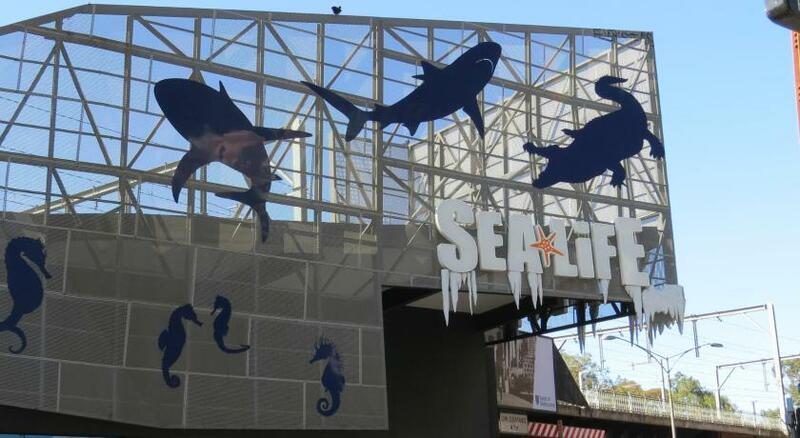 Public parking is available on site (reservation is not needed) and costs AUD 64 per day. 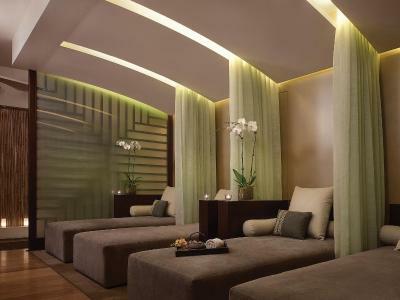 This air-conditioned room features flat-screen cable TV, an iPod docking station, a minibar and a luxury marble bathroom. 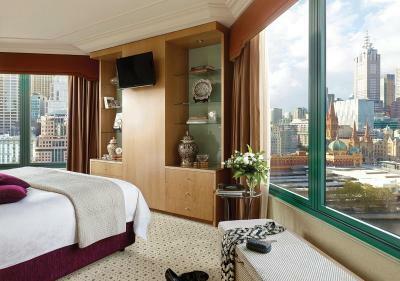 Features premium views of the city and Yarra River, plus iPod docking station and luxury marble bathroom. 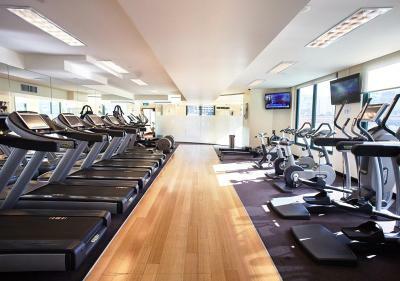 Features Yarra River views and Club Lounge access. This room includes classic designs and elegant furnishings. This room features a spacious private outdoor terrace, where you can lounge al fresco style. The interiors feature signature Langham beds and modern amenities. 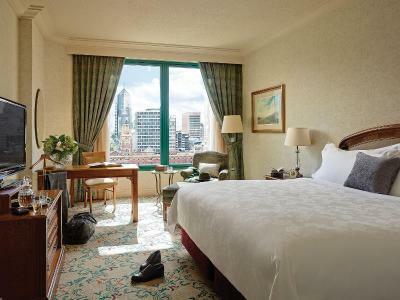 This deluxe room features a spacious balcony with views of the Melbourne city skyline. 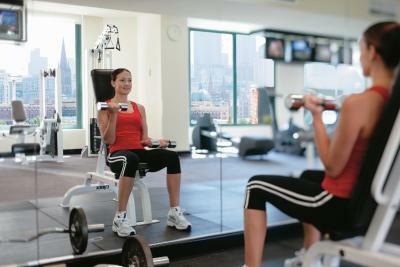 It offers sophisticated interiors and well planned amenities. 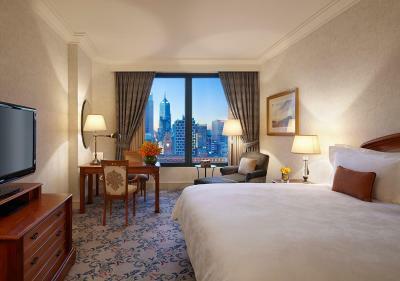 Guests booking this room type will receive a guaranteed complimentary room upgrade on check-in. This double room features air conditioning, a flat-screen TV and an iPod dock. 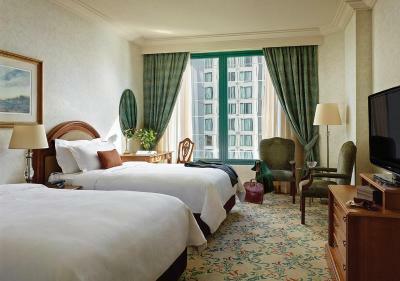 This room includes complimentary valet parking, 14:00 late checkout and breakfast for 2 adults. 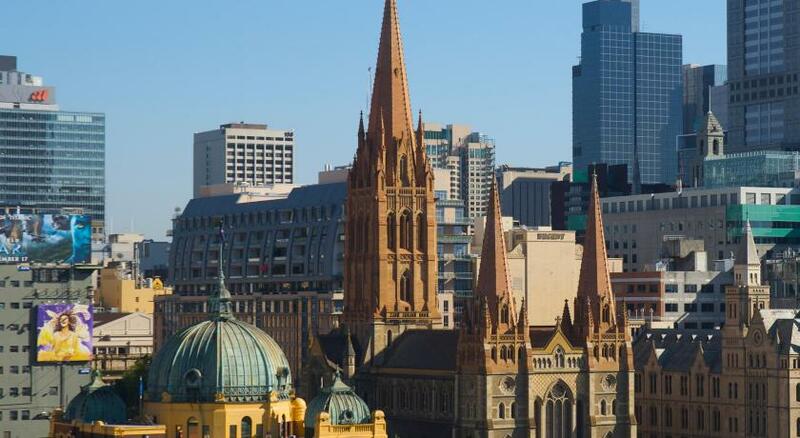 House Rules The Langham Melbourne takes special requests – add in the next step! Any additional children or adults are charged AUD 55 per night for extra beds. 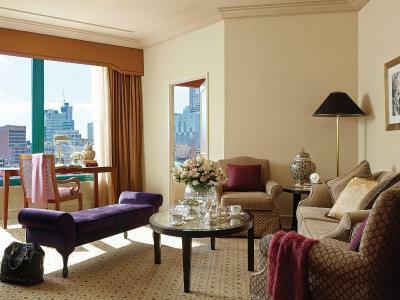 The Langham Melbourne accepts these cards and reserves the right to temporarily hold an amount prior to arrival. Please note that a valid photo ID is required upon check-in and the property will take a copy of your photo ID. Buffet breakfast, bar menu vey convenient. Great location on the river. 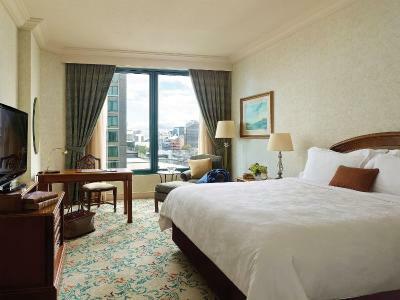 The Langham is a fantastic place to stay if like us you were on a celebration trip and were prepared to pay for absolutely the best service, comfort and facilities that Melbourne has to offer. All of the staff were totally professional as well as friendly and helpful. The view from our room as shown in the photograph was amazing. The view from my room window was a bit depressing; the interior of the room was quite average considering the price point; no vegan options in the restaurant. 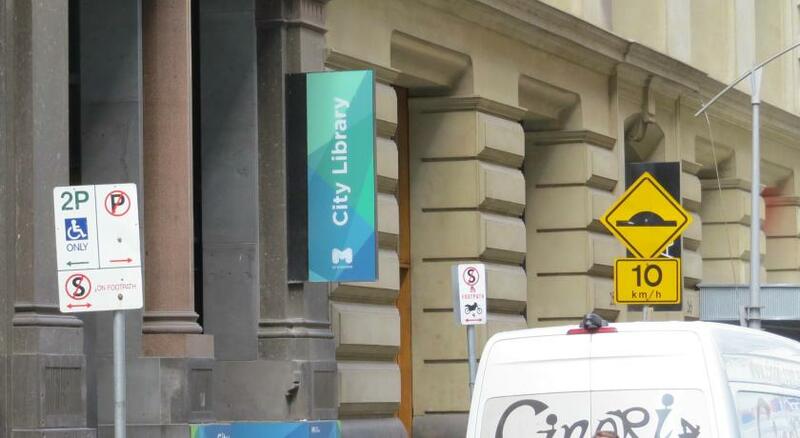 The foyer was very impressive; close to the arts precinct; easy walk into the CBD; staff were friendly and helpful. Understand we booked for three nights for just over $1,000. But not sure paying $420 for the Saturday night is value for money, when you get nothing extra and we still have to pay for breakfast. Suggestion: when travelling from interstate and book a minimum of two months in advance we should be able to negotiate a better rate. location of the hotel is excellent, close to resturants and shopping and trams. very clean and friendly staff and overall extremely comnfortable. N/A re; Breakfast. Location great. Have stayed there before. Close proximity to everything we wanted to see. Nothing that I can think off. We had a club room. Absolutely loved the breakfast with such a large variety of food,and the staff in the lounge where really freindly curtious and really looked after us. Afternoon tea and canapés where also really really good. The hotel was very clean and all the staff seemed very happy and helpful at through our stay. 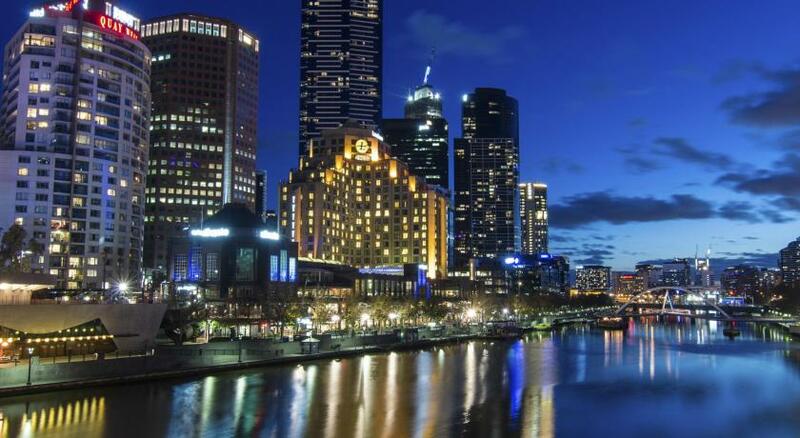 The location is a absolute treat with great resturants all along the Yarra river. The a la carte breakfast was slow coming out and we had to ask a number of times for components of our order. 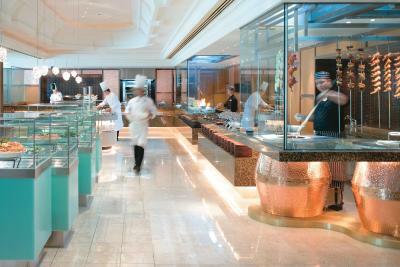 The buffet looked amazing however as we were dining out every night we were not hungry enough to take advantage of it. The Ed was extremely comfortable. Staff were friendly, polite and very attentive. The men who greeted us when we arrived and every time we left and returned were amazing. Great ambassadors for the Langham.